Oak No Park: Dominick's out, hemp in? 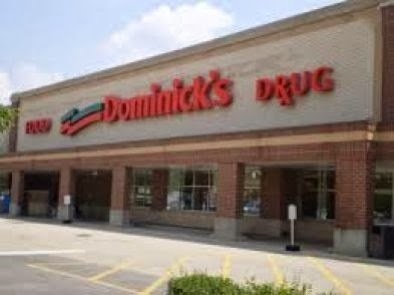 As Oak Parkers prepare to bid a final farewell to Dominick's (Wednesday Journal, Dec. 17, 2013), many are hoping that the Lake Street site being abandoned by the overpriced grocer will soon be occupied again. Having already been snubbed by Jewel, Mariano's, and granola-eater/hipster favorite Whole Foods, Oak Park village elders are trolling for other possible retail tenants for the moribund store. Local potheads are dreaming of an organic hemp superstore -- a perfect fit for Oak Park, they say (though experts consider a WIC store much more likely).